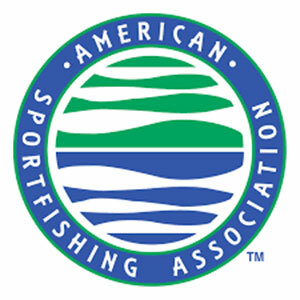 The sportfishing industry expressed its support for a new bill in Congress to ensure the smaller fish in the ocean that serve as the food source for most marine sportfish, known as forage fish, will be sustainably managed. Introduced by Reps. Debbie Dingell (D-Mich.), Brian Mast (R-Fla.), Matt Cartwright (D-Pa.), Fred Upton (R-Mich.), Billy Long (R-Mo.) and Jared Huffman (D-Calif.), the Forage Fish Conservation Act would require that the role forage fish play in the marine ecosystem be accounted for when federal fisheries managers set catch limits on them.